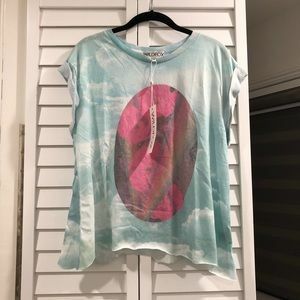 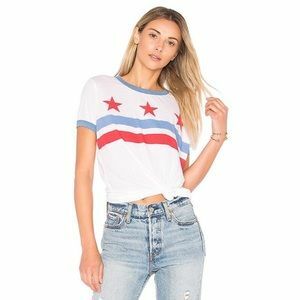 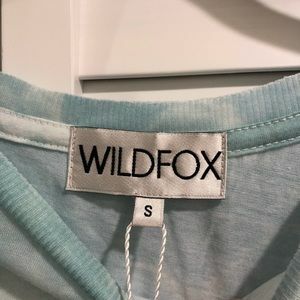 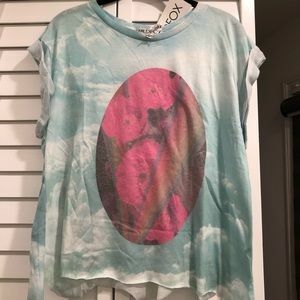 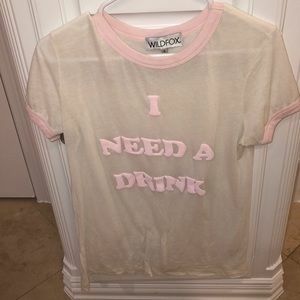 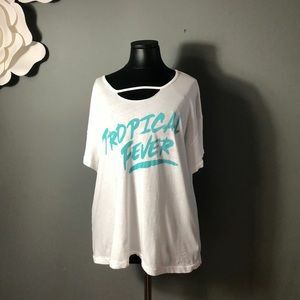 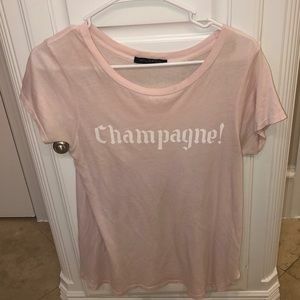 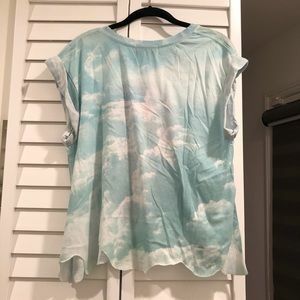 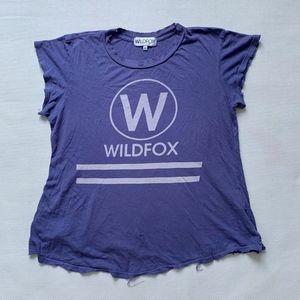 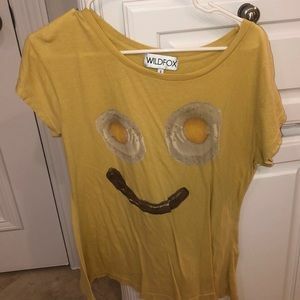 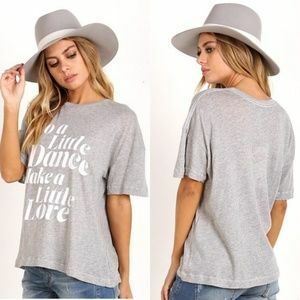 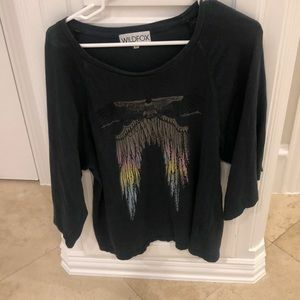 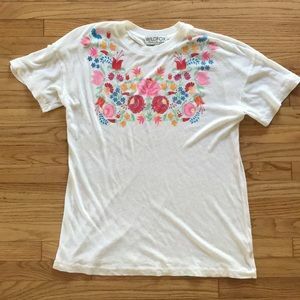 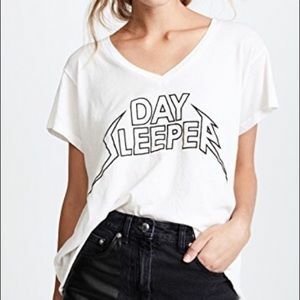 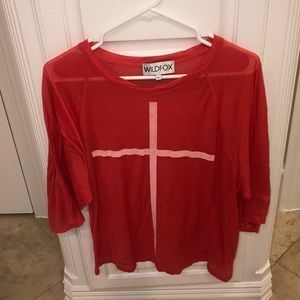 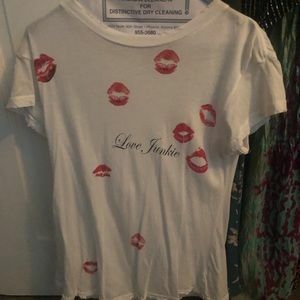 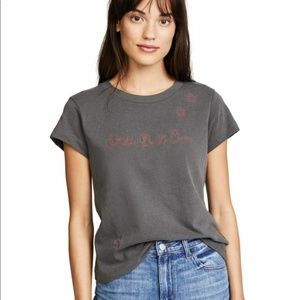 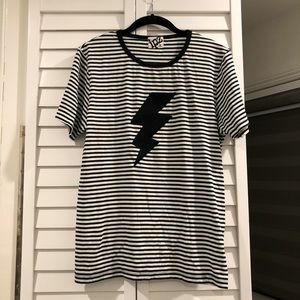 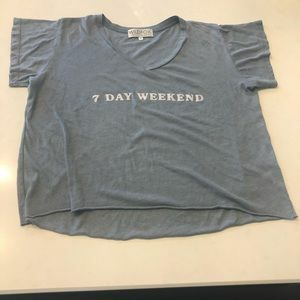 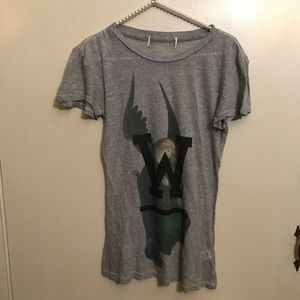 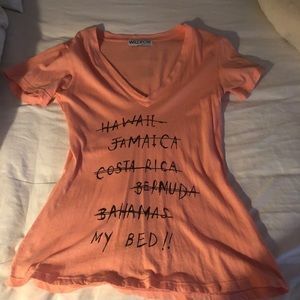 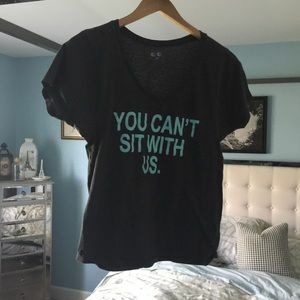 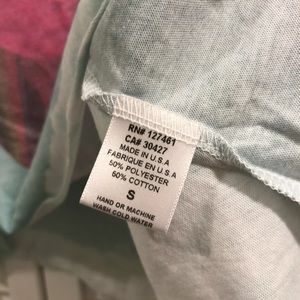 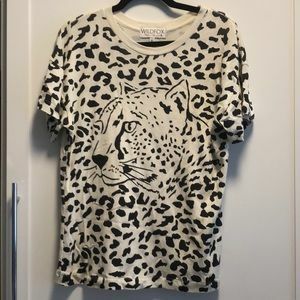 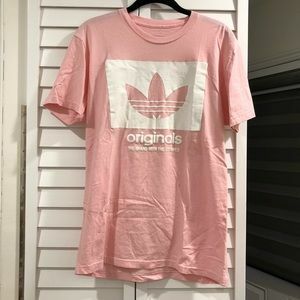 NWT WILDFOX STARS TEE - 1 OF A KIND? 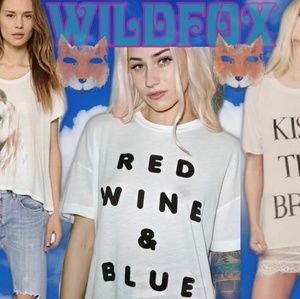 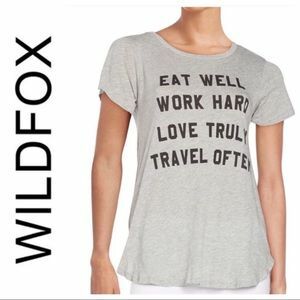 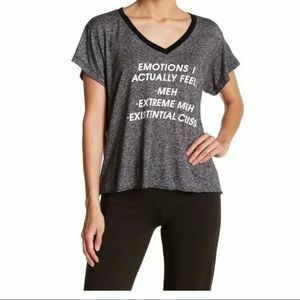 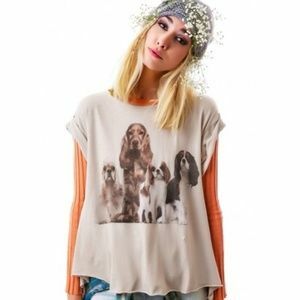 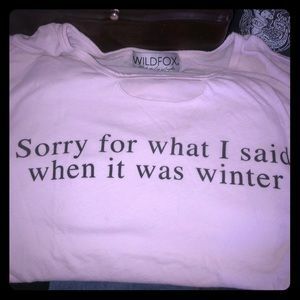 Wildfox short sleeve tee! 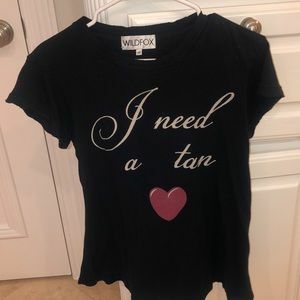 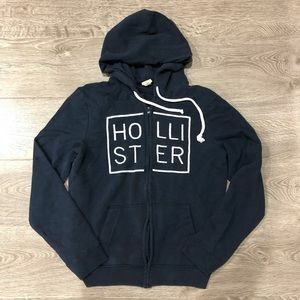 V neck!